It’s time to get ‘high’ (as the Taiwanese like to say about the euphoric joy that comes with getting absolutely off-your-face drunk) with Kaohsiung, the city that literally has high in its name. 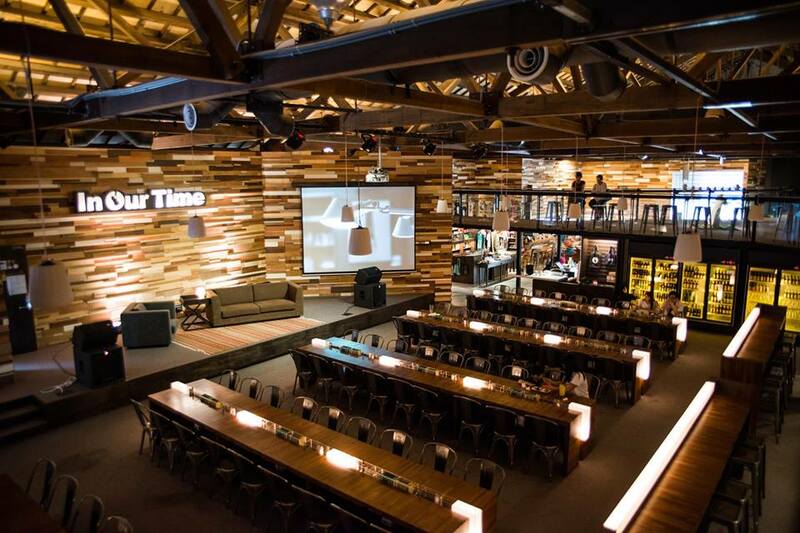 Developing like it’s on speed, Taiwan’s second largest city is fast transforming from a former industrial wasteland to a thriving metropolitan hub. 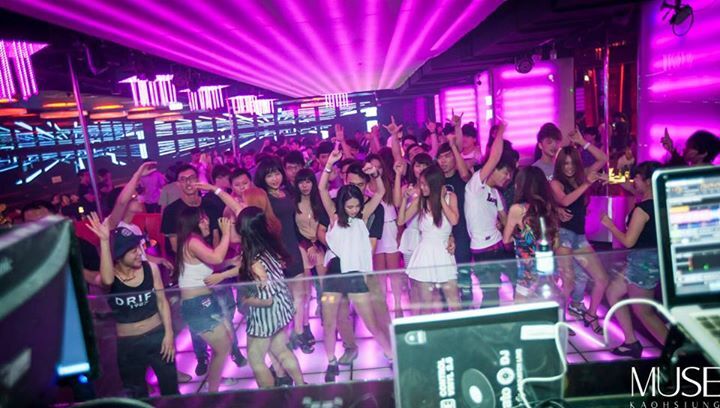 Its nightlife scene, invariably, cannot compete with its big sister Taipei; where Taipei is a seasoned drunken reveller, Kaohsiung is still a growing, fresh-faced eighteen year-old stumbling in high heels. But everyone starts somewhere, and we’ll give the kid a break; City543 is here, then, to show your jaded, old Taipei soul the ropes to partying with the youngsters again. Officially named Lamp Discotheque, because ‘discotheque’ is apparently still a thing that’s cool and happening down South, Lamp is in fact Kaohsiung’s hippest~ nightclub offering. The fact that we’re not sure if its ‘discotheque’ handle is supposed to be ironic is a testament to just how cool it is. Note that someone in the marketing department over at Lamp headquarters most likely went to Tumblr school because, #aesthetics. Mix a vaporwave album cover and some trap classics, a really good graphic designer, and some hot babes in not-sure-if-joke outfits, and you have Lamp. 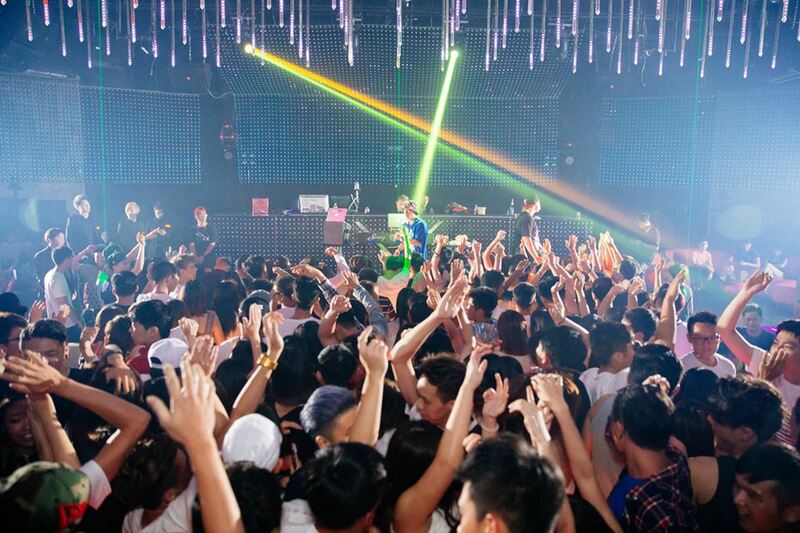 Lamp does good for its DJ repertoire, having already invited an array of international DJs (most recently DJ Andrew Chow of Singapore’s Zouk fame), and is said to house the best MCs. Muse may be the Myst of Kaohsiung – or really the Muse Taipei of Kaohsiung, from which it is actually a spin-off, but tomatoes, tomatoes. Here you have the Taipei favorites of EDM and hot girl DJs and plush leather couches, except that it’s all-you-can-drink, which is admittedly a cooler way to partay. Having recently undergone renovations to compete with the other major players, it’s now the best place to be poppin’ champagne bottles and generally being your best luxe self. For those attracted to the Muse brand but don’t want to party, it also has a lounge bar and cafe under the same umbrella. She’s beauty but she’s definitely no grace. Sway is kind of like a gangster’s wife – Versace on the outside and Versace tramp stamp on the inside. When it first opened it made waves; now that it’s not so new it holds bizarre themed parties and onstage antics to keep it all super fresh. What’s a Public Relations Party?! Glitzy state-of-the-art decor (those ceiling lights, amirite?) will draw the crowds in like moths to a flame, but beware, all-you-can-drink and its young clientele may result in a Hangover. Like the movie and also the state of post-drunk being. Club-goers were fed glutinous rice dumplings by the stage acts during Dragon Boat Festival, and that’s enough said. Kaohsiungnites seeking refuge from EDM and dizzying neon lights have a shelter in Brickyard, perhaps the only club in the city offering a break in the monotony. 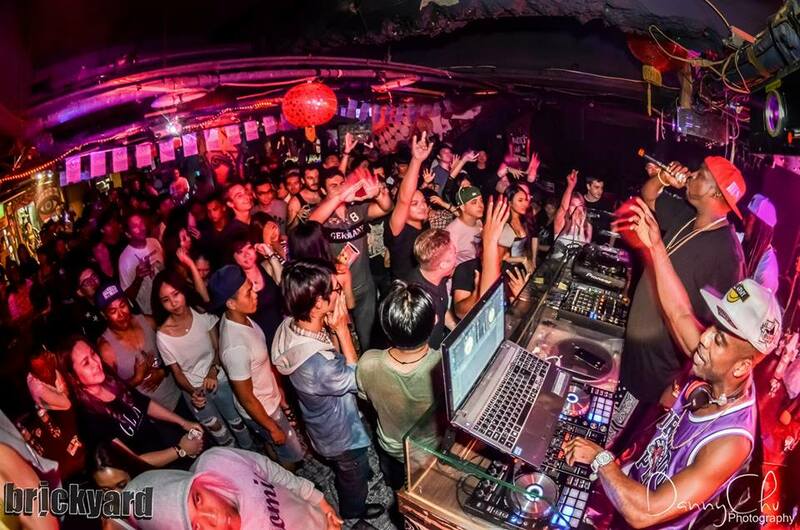 The Model UN of Kaohsiung nightlife, the basement venue is a stomping ground for Kaohsiung’s expat crowd, complimented by warehouse party vibes for easy mingling and community bonding. Brickyard can also boast of being able to consistently churn out successful themed nights; it currently holds an impressive club CV with parties dedicated entirely to hip hop and latin music, and nights that lure out the students and the ladies. Housed at the popular arts precint Pier-2, In Our Time is a kind of musical conglomerate of sorts, a mini Eslite, if you will. The live music house, plus bar and restaurant, plus gallery, plus radio station (yes, we said radio station), is the definite go-to for Kaohsiung’s chill Sunday hipsters. Though less emphatic on alcohol’s role, In Our Time still offers a wide array of craft brews from which you can sip while either listening to the sundressed girl playing her guitar on stage or the watching in-house web radio station DJ do his thang. The death of Kaohsiung’s The Wall, also at Pier-2 during its reign, may not signal the death of alternative live music for the city. Kaohsiung long-haired guitar bros and gals live to see another alternative day – though they may never see the light of day in this dark, bricked basement. 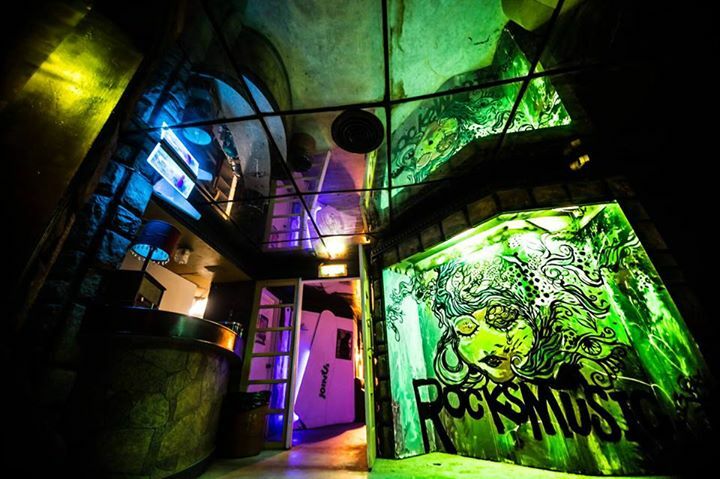 This gig venue ‘rocks’ – a pun that has surely never been made before – for its local and foreign indie rock offerings. Beer on tap lubricate nicely any moshing that needs to be done. And as all good hip things are, Rocks is said to be notoriously hard to locate. The brand may be from Taipei, and may have incarnations across the island, but it’s by no means a lesser bar, nor unworthy of a mention in Kaohsiung’s expanding nightlife landscape. 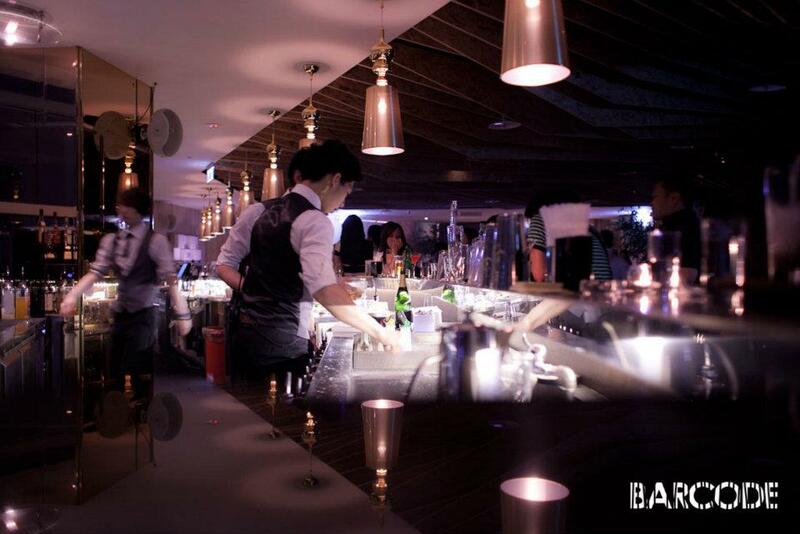 The city’s addition of Barcode is in line with Kaohsiung’s progression up the sophistication ladder in its Central Park and surrounding areas; the upscale cocktail bar is notoriously haughty about dress code. Yet revellers need not worry; reflecting its clientele, Barcode may be all suited up now but its heart still beats to the rhythm of its college frat boy days. Kaohsiung’s Marsalis Bar does not deviate much from its Taipei Xinyi brethen, but is in fact the original rather than the spawn. 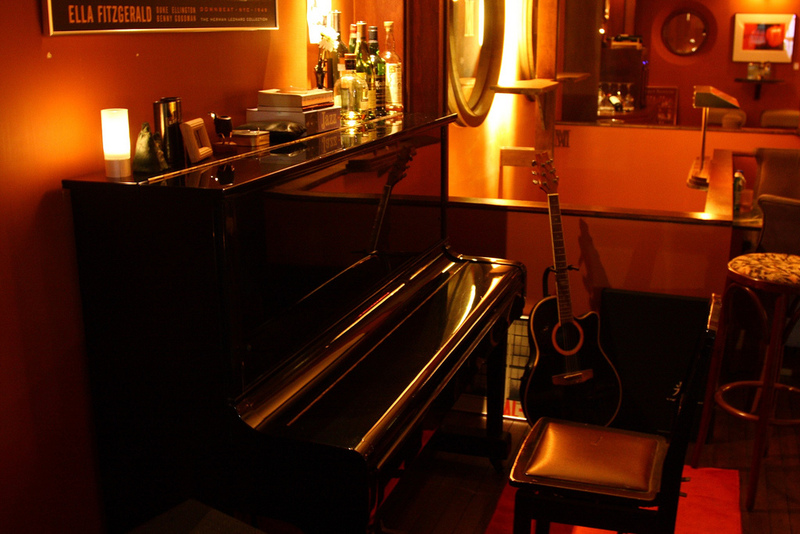 Having been in business for more than five years, the upmarket whiskey/wine bar and jazz lounge is a high note in Taiwan’s jazz landscape. Having consistenty brought out top acts hailing from Japan, the US, and Europe, Marsalis does not compromise on class. The ambient space was especially designed to not only suit the kind of brooding, heavy-lidded, cigar-in-hand mood that jazz evokes, but the quality of the sound itself. Extra toots for its extensive but curated alcoholic selection.